Browse our range of cable and connector tools at RS components. We stock cable knives, nail and staple guns and cable grips for a wide array of cable and connector applications, from suppliers such as Bahco, Arrow and Knipex. 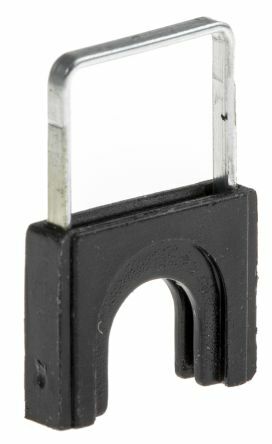 Looking for a 1000V approved VDE knife, we stock them too. 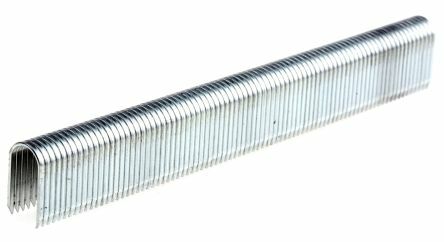 Professional Stanley staples with curved heads suitable for securing telephone cable and other low voltage wire. 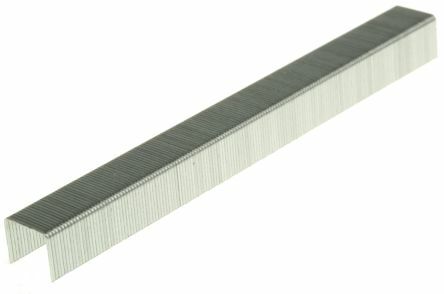 Packs of 1000 and 5000Flat and Curved HeadLight or Heavy Duty Staples6, 8, 10, 11, 12 and 14mm size staples.